Suppose we took everything that all the various world cultures have to tell us about human potential--about psychological, spiritual, and social growth--and identified the basic patterns that connect these pieces of knowledge. What if we attempted to create an all-inclusive map that touches the most important factors from all of the world's great traditions? 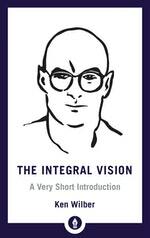 Ken Wilber's Integral Vision provides such a map. Using all the known systems and models of human growth--from the ancient sages to the latest breakthroughs in cognitive science--it distills their major components into five simple elements, and, moreover, ones that readers can verify in their own experience right now. 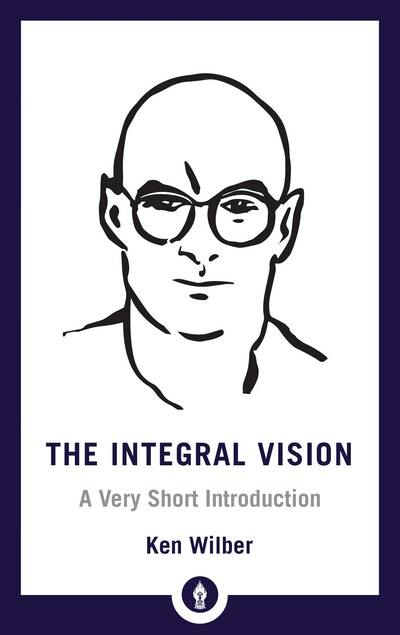 In any field of interest, such as business, law, science, psychology, health, art, or everyday living and learning, The Integral Vision ensures that we are utilizing the full range of resources for the situation, leading to a greater likelihood of success and fulfillment. With easily understood explanations, exercises, and familiar examples, The Integral Vision shows how we can accelerate growth and development to higher, wider, deeper ways of being, embodied in self, shared in community, and connected to the planet, which can literally help with everything from spiritual enlightenment to business success to personal relationships. This Shambhala Pocket Library edition is a more minimalistic approach to the highly graphic 2007 edition. 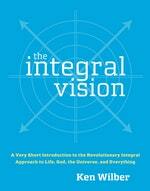 Love The Integral Vision? Subscribe to Read More to find out about similar books.